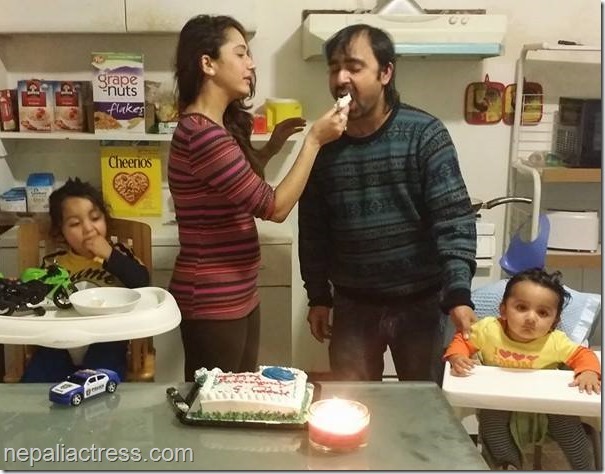 On the occasion of their fifth marriage anniversary actress Richa Ghimire and director Shankar Ghimire cut a cake and celebrated in their residence in USA. The couple is currently living in the USA with their two sons. 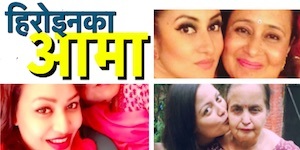 Another actress Usha Poudel was with them during the celebration. Usha has moved to the USA after struggling in Mumbai for some years. Shankar and Richa had moved to the USA to show their home production movie ‘Tulsi’ in the USA and stayed there for the last one year. Richa had given birth to her second son on May 27 in the USA. 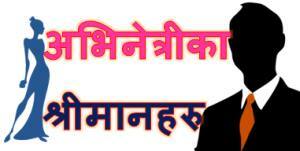 Richa and Shankar are reportedly waiting for the permanent resident status, Green Card, in the USA. 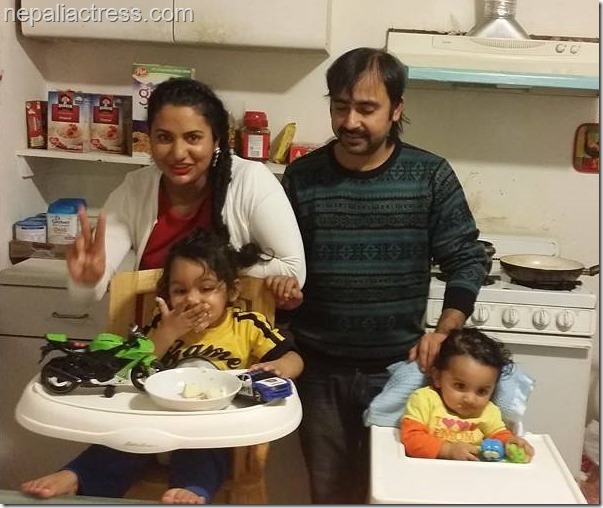 Photo – Richa Ghimire and Shankar Ghimire with their two sons. 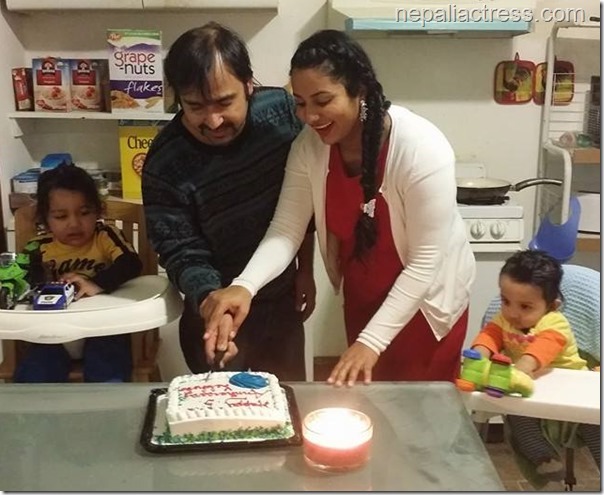 Photo – Usha Poudel feeds the anniversary cake to Shankar Ghimire. 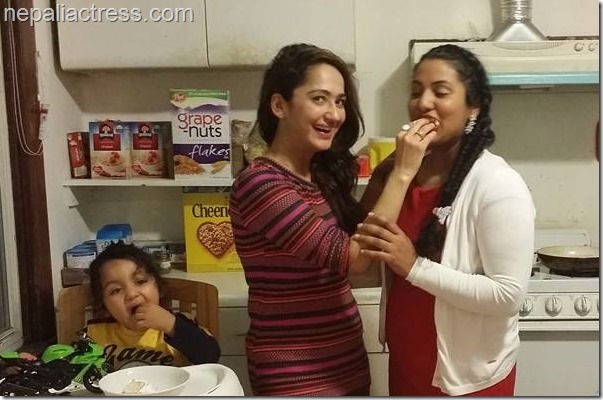 Photo – Usha Poudel feeds the anniversary cake to Richa Ghimire. 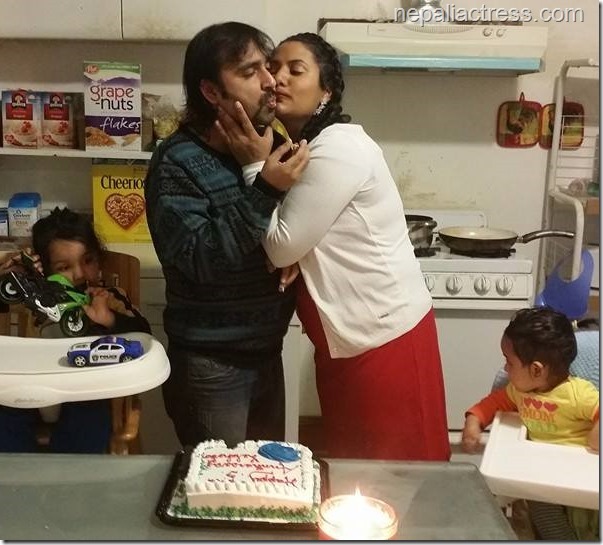 Photo – Shankar and Richa kiss each other on the anniversary. 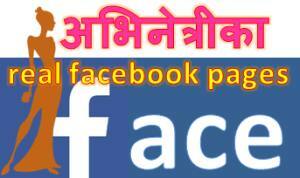 This entry was posted in News, Photo Gallery and tagged Richa Ghimire, USA, Usha Poudel. Bookmark the permalink.